Shop our selection of Birchwood Casey tactical gear cleaning supplies at Unbeatablesale.com and get the biggest markdowns today! 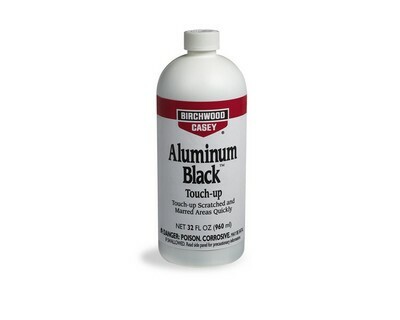 We currently stock 11 Birchwood Casey tactical gear cleaning supplies and add more items every day. 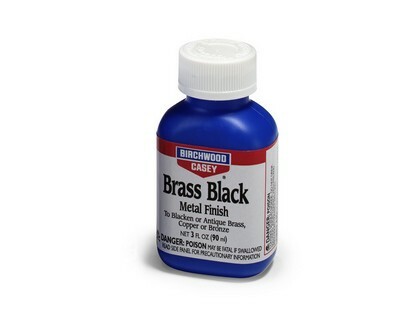 In addition to our large array of in-stock items, we also offer the guaranteed lowest price in the online retail products industry, with our Birchwood Casey tactical gear cleaning supplies ranging from $10.55 to $43.27. Your overall shopping experience is our #1 priority. Our vision is to engender and satisfy the loyal customer who know exactly what they want, when they want it and how they like it, right here on Unbeatablesale.com. You can check the status of your order anytime on our order status page so you know exactly where your package is. Shop Unbeatablesale.com today for a great experience!